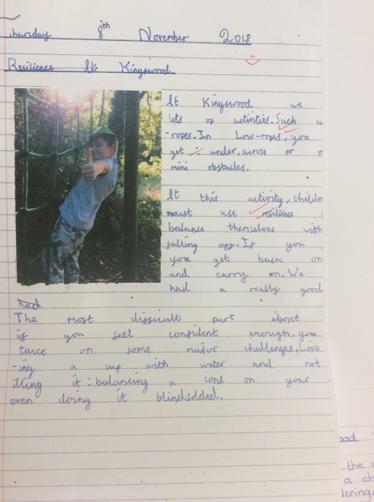 Our Learning Value for Autumn 2 is Resilience. 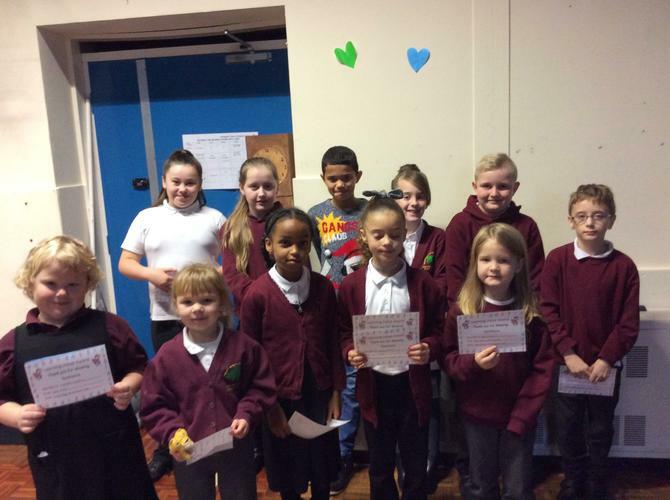 On Wednesday 19th December we celebrated children who were identified by their teachers for showing resilience. 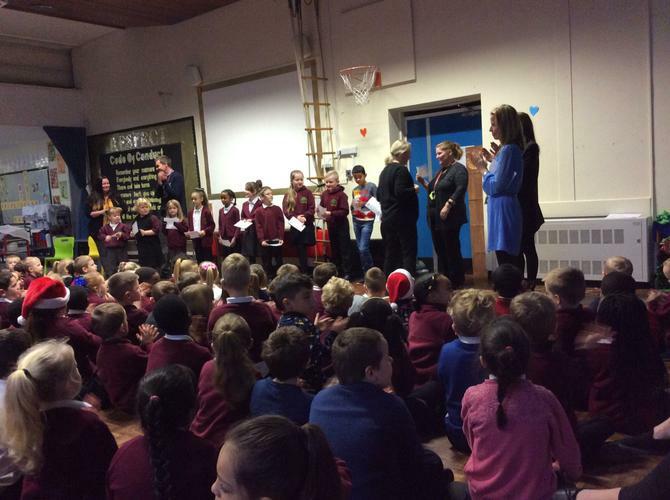 Mrs Finnie and Mrs Miller were also chosen to receive a certificate for being resilient. 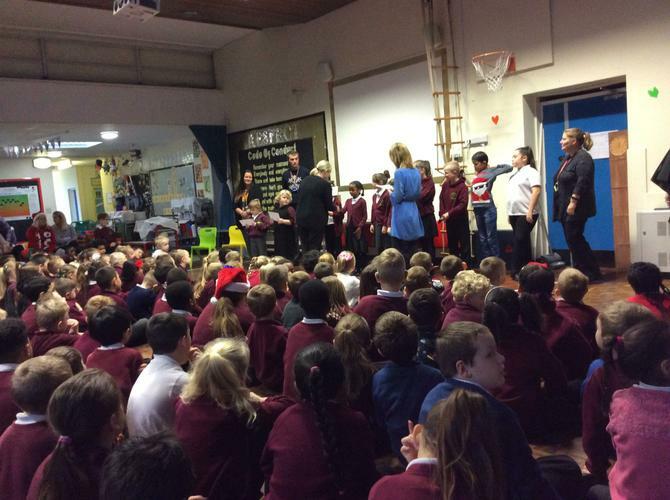 Well done everyone and thank you for being great role models for our school! 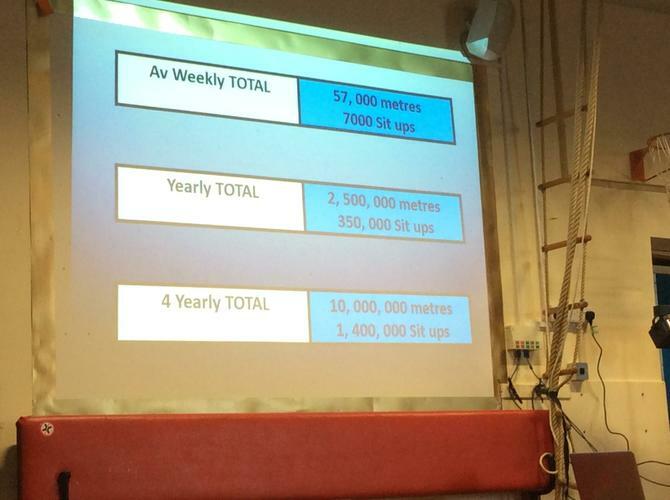 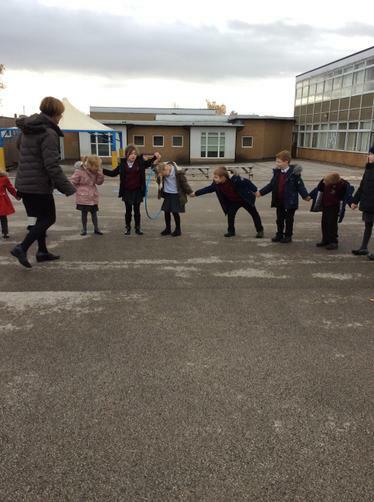 On Wednesday we had a very special visitor come and deliver an assembly about resilience. 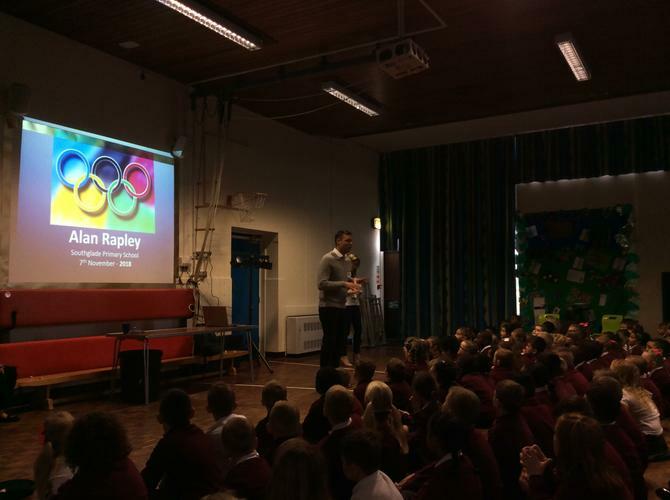 Alan Rapley competed in the GB swimming team during the 1996 Olympics. 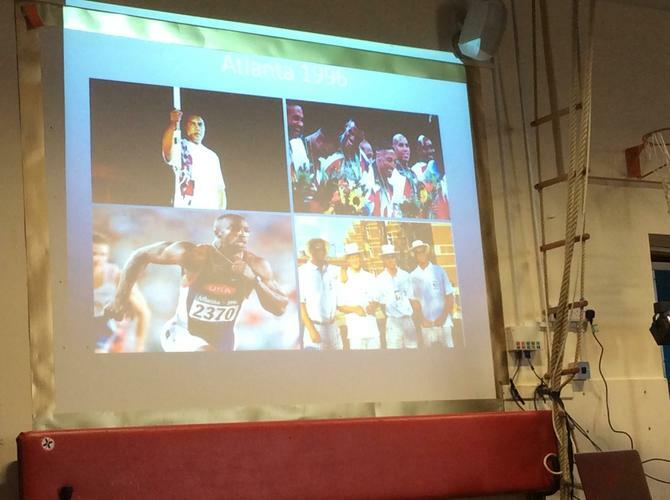 Although he had missed out on qualifying for the 1992 Olympics by 0.05 seconds hard work and perseverance allowed him to fulfil his lifelong dream! 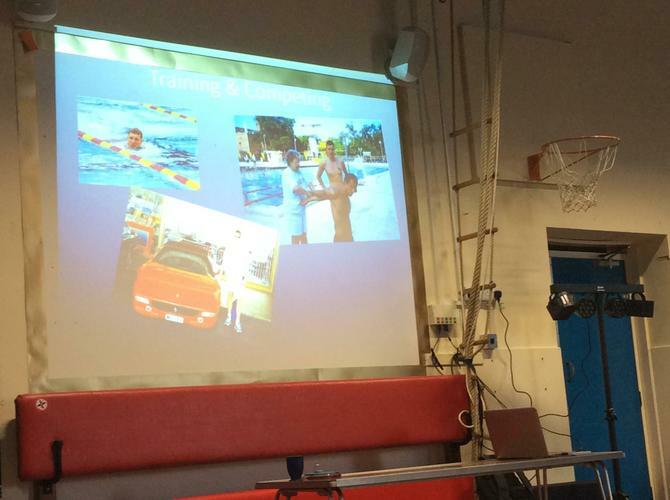 He inspired the children and helped them to realise that anything is possible when you are resilient! 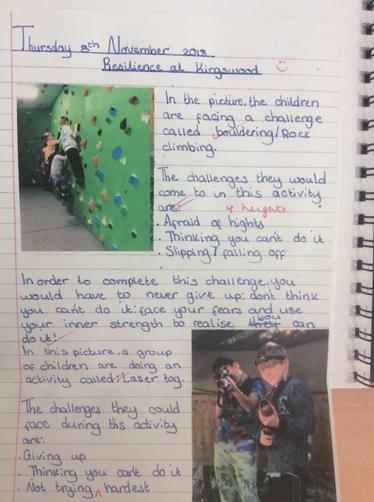 Here are some of the ways children show resilience at Southglade. 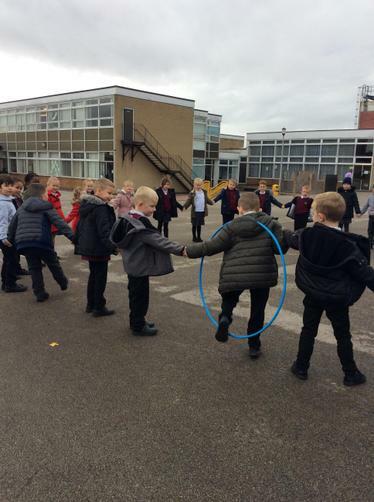 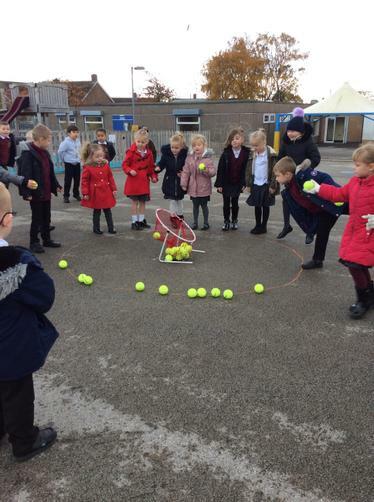 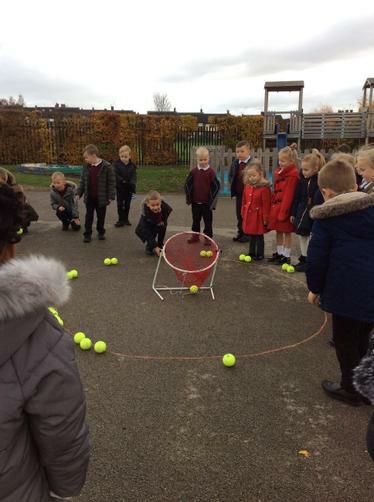 Year 1 worked as a team to pass a hula hoop without letting go of their hands whilst year 6 have been writing about how they showed resilience during their residential to Kingswood.